Good Morning Riverside!!! We are back at it... supporting a very deserving local business. Ellie's Angels CPR Training is a family owned and operated business that offers professional adult and pediatric First aid, CPR and AED training. Ellie’s Angels CPR Training offers classes through a home studio space and mobile classes with discounted prices for groups of 4 or more. With your lesson you will receive a 2 year American Heart Association certification. Ellie's Angles is passionate about pride providing quality classes for a fraction of the price, so everyone can gain the knowledge and skills to save life. The back story that inspired the birth of this company can melt a heart but more importantly it reassures all of us that this isn't some cash grab or niche scheme. This family was motivated to learn and teach cardiopulmonary resuscitation. Ellie almost died! Her Mother, Tabitha Mcgrauth had made a simple mistake that resulted in Ellie nearly drowning in a kiddie pool. To make things worse Tabitha was not CPR trained at that time of her life and her attempts to revitalize her own lifeless child were unsuccessful. Luckily for everyone their neighbor was not only CPR certified but he just happened to be home at that particular time. The angelic neighbor saved Ellie that evening and the near tragedy has not only inspired the family to learn CPR but now they teach it... for the right reasons. This family owned business is making our community better, smarter and stronger. Ellie Angles is making a difference, one breathe at a time. So show your support for a local, family owned company that deserves it. Feel free to follow, share and repost. The deserve it... and so does our community. Today we would like to introduce the Southern California native Anthony Stone. The very diverse entertainer came to our attention after climbing the Reverb Nation local Hip Hop charts. Not only is he an artist but Anthony Stone is also a comedian who was even featured on FOX 11 News for his charity work. The super entertainer appears to be a well rounded human who engages in a lifestyle of health, fitness and consciousness. Therefore we have decided to share his music and info with our network in hopes of shining a little light on the deserving entrepreneur. 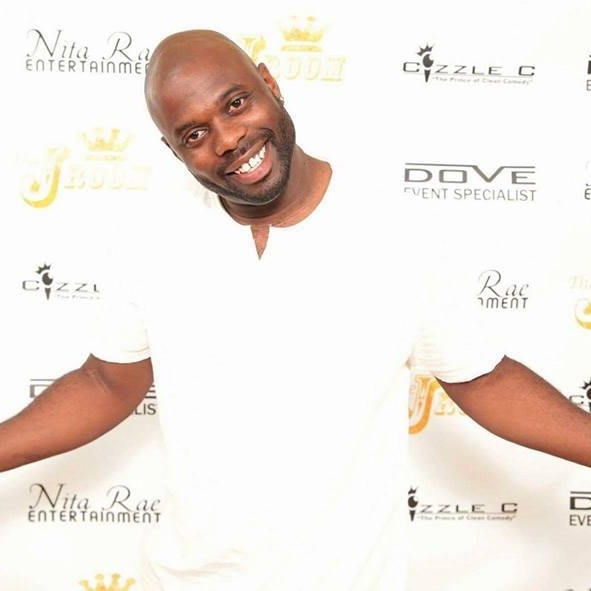 Anthony Stone's musical efforts on "Work" was recently added to our station rotation (which is broadcasting 24 hours a day) but you can find the song and many more on his Reverb Nation Music Page. Anthony's past performances include venues such as the Brea Improv, The District Vapor Lounge in Redlands and The Marquis Lounge in San Bernadino. Feel free to follow Anthony Stone and show your support at his next show. Whats Riverside?! We know everyone is getting ready for a blazing summer. and that means our 2015 Spring Giveaway is officially over. We finished the promotion with 101 likes on facebook. Obviously we wanted to grow our facebook network but instead of giving that money to facebook advertising we decided to put it in the hands of a few locals. Just as we said we would... we created a list of all those that liked our facebook prior to June 1st and we randomly pulled 3 names from the box. Each name chosen will be awarded a $50 Visa Giftcard in the next few days. 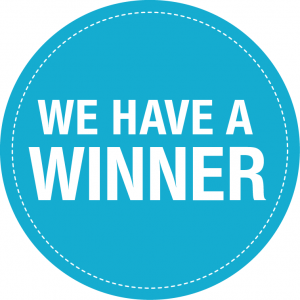 The lovely Queen Priscilla created a quick video yesterday to announce the winner on youtube, Big shoutouts and congratulations to Jesse Green, Serenity Alexis Danielle and Breann Quintana for winning this years 2015 Spring Giveaway. Our company Mission Bell Radio is committed to holding a similar contest or giveaway each fall, winter, spring and summer. So please feel freee to drop your suggestions for types of contests and prizes. Plus be sure you like us on facebook so you can be eligible for the next drawing we have planned for the need of summer. We truly appreciate your support and fellowship. We all love Riverside and the Inland Empire deeply and Mission Bell Radio is determined to somehow, someway make our city better. Hopefully the winners are smiling all day and thats just how we get this Riverside party started. be on the look out for instagram flick with the winners. stay cool Riverside! Riverside stand up! 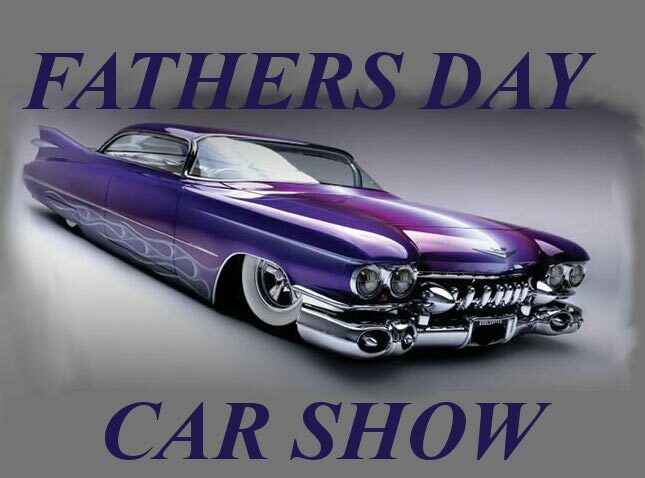 Fathers Days is right around the corner and we all know you want to show Pops a good time. 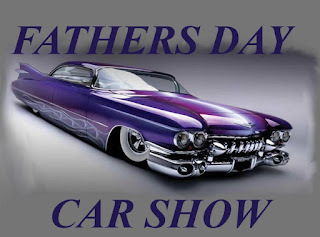 Nice Cars and Good Food works every time so mark the calendar and round up the loved ones to surprise your Pops. This Fathers Days is Donations Only. No admission fees, No parking fee and it will be Free for those who cant afford to donate. This 2015 Fathers Days fiesta is set to make some awesome memories for all of those involved. 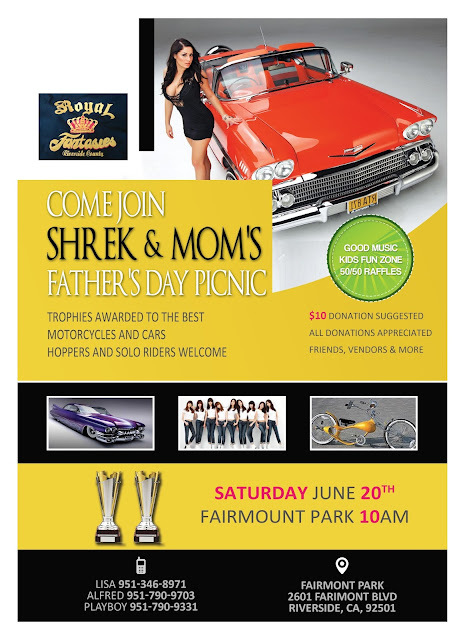 Music, Food, Kids Fun Zone and not to mention... there will be some awards given out for cars and bikes involved. In case your wondering, we all have the "Shrek and Mom's Awards" to thanks for planning and funding this event. Shrek and Mom's is a local company that specializes in trophies, awards and things and that nature. If you interested in having them make trophies for your car show, school or sports team be sure to give Momma Lisa a call at 951-346-89714 for your free estimate. Mission Bell Radio is excited to show our support for a local event like this. We will certainly stop by and eat some of their food ahahahah. Hope to all of you there. OH YEAH... DONT FORGET TO STAY TUNED IN, OUR NEXT BLOG POST WILL BE TO ANNOUNCE THE 3 WINNERS OF OUR SPRING GIVEAWAY ON FACEBOOK. Reppin Southern California and blessing the Inland Empire with hot beats, producer Dead Mics can now be heard on Mission Bell Radio. As usual we are blasting Hip Hop from noon to midnight and we have recently added 3 of Dead Mics instrumentals to our station rotation. Dead Mics has actually been chosen as the first producer to be featured in our newest radio segment called "Producer Spotlight' and we highly recommend you find his contact info below. If you need some new joints for your mixtape, Dead Mics has a service that will make them haters nervous. In early 2013 Dead Mics Ultd. was established and shortly after the company had it's first artist. While Dead Mics began managing his first artist, Leftside Deafinit (half-deaf MC) the company's brand and network started to expand.